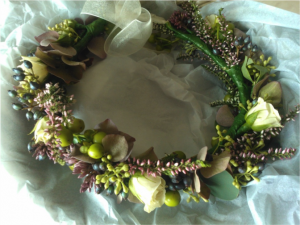 Our team have been working very hard to put together a beautiful collection, the very best in floral design and quality products for your home! 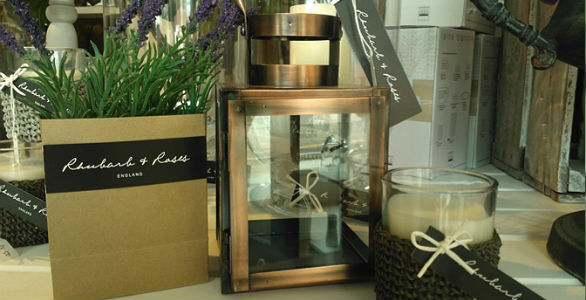 We love the warm glow from a flickering candle and soft reflections from our copper lanterns. All the beautiful autumnal flowers and products combined we can’t wait to adorn our homes with all these lovely treats and snuggle down under a warm throw and a nice mug of something deliciously hot. 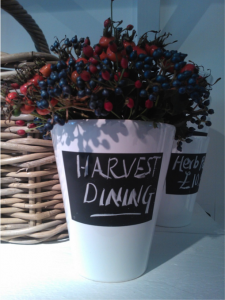 Gather your friends and family round to enjoy the autumn festivities, actually you don’t need any reason to have your loved ones over but with the abundance of veg and fruit available who wouldn’t want to cook a big feast! 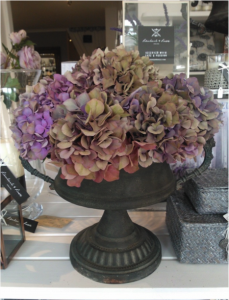 Perfect for when you do.. Come and see our lovely NEW range of serving dishes and platters, great for nibbles and treats. Dress you table with our gorgeous printed paper napkins for a finishing touch! 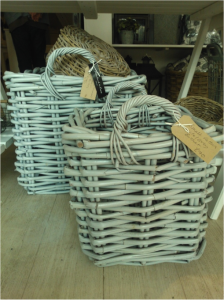 Gorgeous chunky white/grey rattan baskets, perfect for your logs beside the fire place or to keep those wellies tidied away! 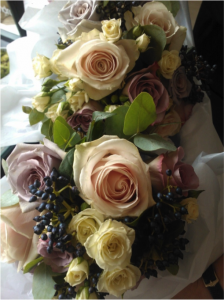 Stunning autumn bouquet hand-tied by our in-house floral team ready for you to take away. 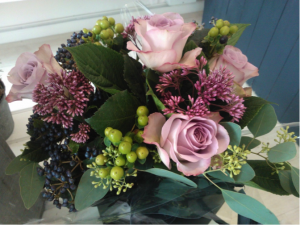 I love the mix of berries/ foliage with the pretty flowers. Just beautiful!